Next week I will be in Atlanta at the 2018 HSCG Conference. 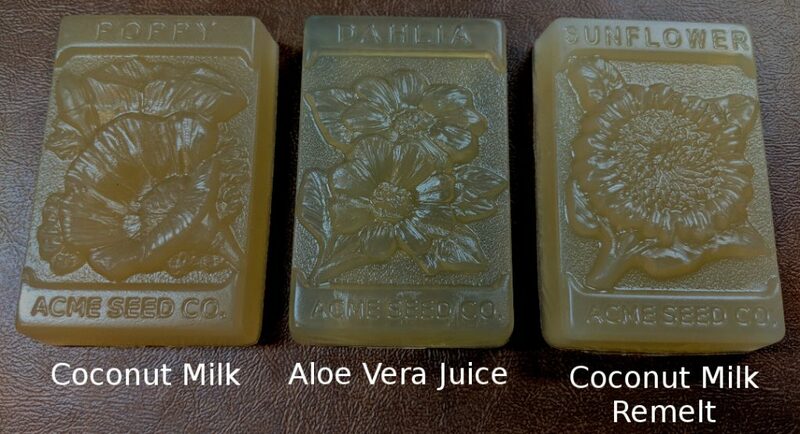 As always it will be packed with great information about making and selling soap. I'm presenting a workshop and giving a talk on how to make Detergent Free Melt & Pour Soap from scratch. I'll be posting the details on the procedure. You'll just have to register for the site, it's free!